Dltk: Mom – Poems, crafts, printables and more. Enchanted Learning: Mother’s Day – Cards, crafts, picture frames, and puzzles. 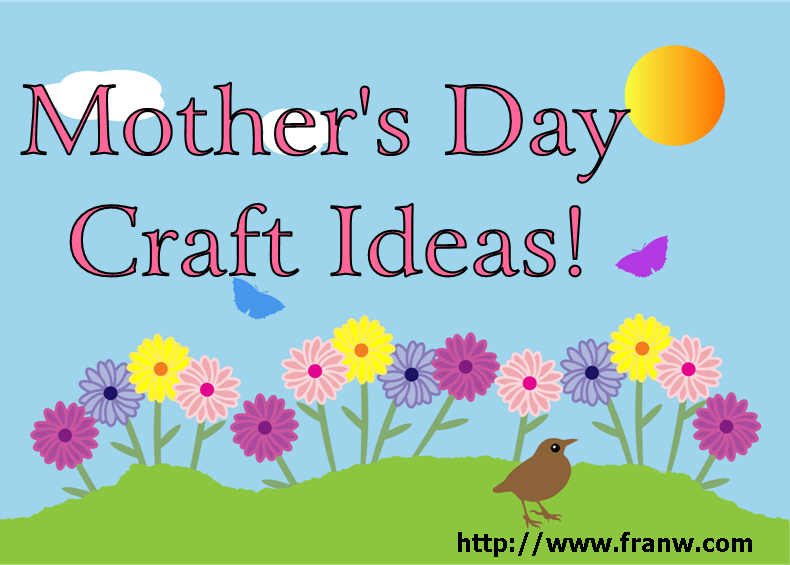 Danielles Place: Mother’s Day – Mother’s Day craft ideas. Better Homes and Garden: Mother’s Day Crafts – Crafts kids can make. Country Living: 55 Easy Mother’s Day Crafts That She’ll Treasure – Craft ideas all ages can make for Mom. Activity Village: Mother’s Day – Coloring pages, craft ideas, colouring cards, bookmarks, mats, paper and more. Canva: Mother’s Day Card Templates – Send Mom, or that special lady in your life, a personalized e-card! 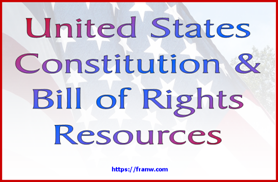 Sign-up is required for this site. Please check out my YouTube Playlist for Mother’s Day Crafts. This list contains craft projects for very young children and adults. Note: If this or another activity on Fran’s World of Discovery has inspired you or someone else in a positive way or if you have featured this activity in a blog post, I invite you to comment and link back to where your post can be found, or tell me what you or your family enjoyed about the post! Thank you!